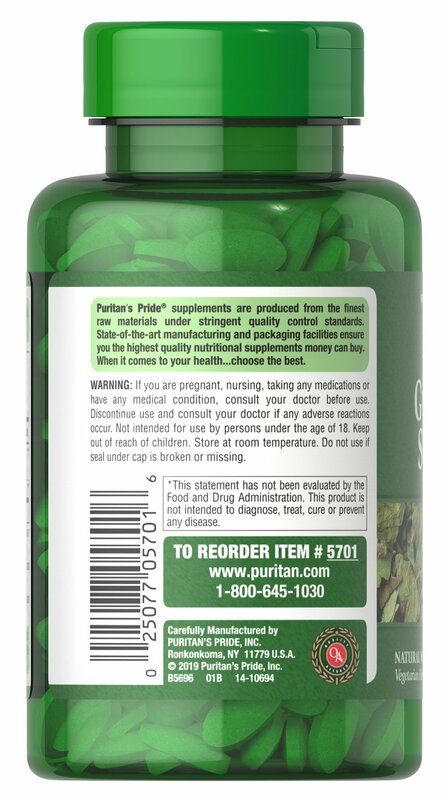 Gymnema Sylvestre, an ancient Ayurvedic herb, has been used in India for more than 2000 years as a healthy and nutritious supplement. 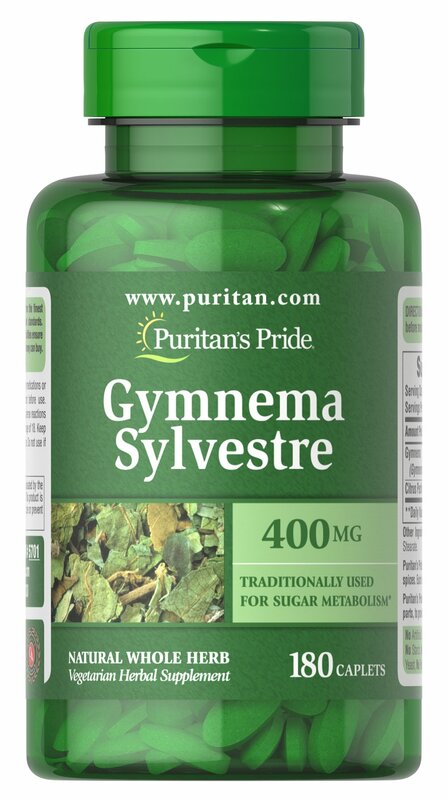 Gymnema Sylvestre supports carbohydrate metabolism. 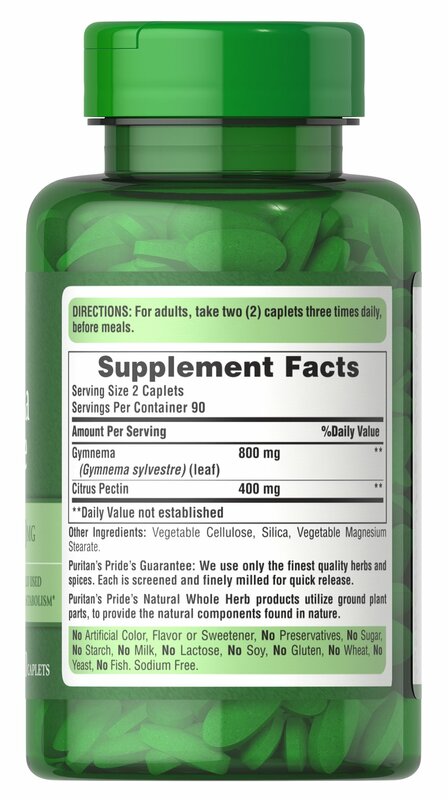 ** Available in (400 mg) tablets. We only use the finest quality herbs and spices. Each is screened and finely milled for quick release. 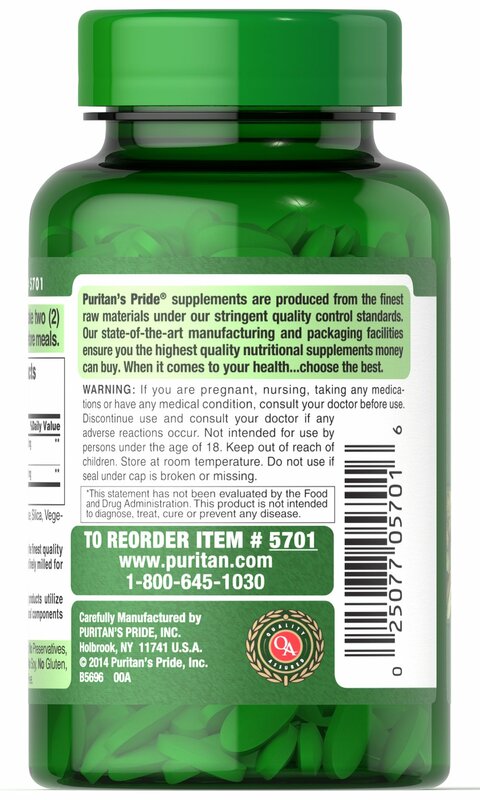 Puritan’s Pride’s Natural Whole Herb products utilize ground plant parts, to provide the natural components found in nature.